Too often, professional development opportunities present a “one-size-fits-all” view of what it takes to become more effective. In reality, we each bring a unique set of strengths, skills, and styles to our work. 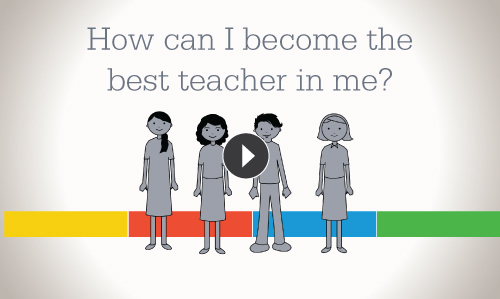 Just like students, adults benefit from a personalized approach to professional learning. An approach that identifies strengths, not just deficits. An approach that gives educators control over their own growth. Find out how you can leverage your strengths to help your students achieve more. What does teaching look like at its very best? How are great teachers able to ignite a love of learning and change students’ lives? What are the keys to accelerating learning for both teachers and students? 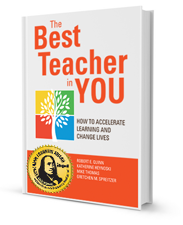 The Best Teacher in You provides revealing answers to these important questions. What are Educators Saying about BFK•Connect?